Hammond Castle Museum is a unique treasure on the coast of Gloucester, Massachusetts. It was constructed between the years 1926 to 1929, by inventor John Hays Hammond, Jr. to serve as his residence. 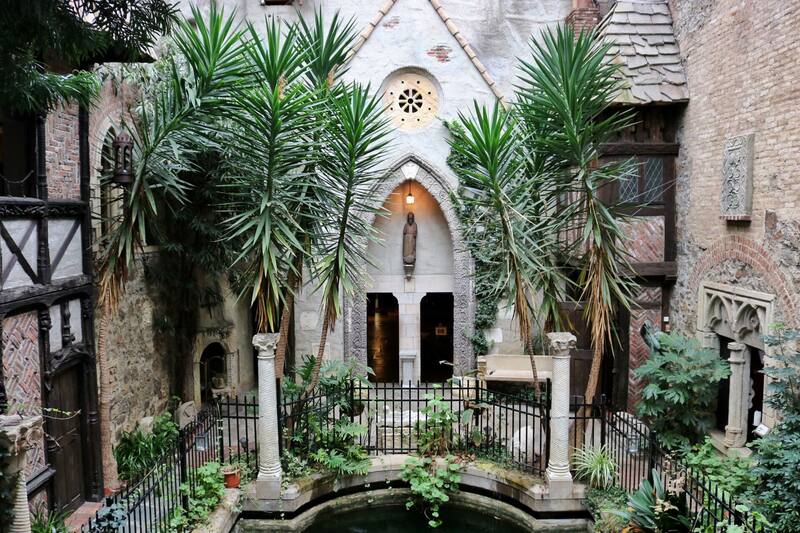 Its architectural style is that of a medieval castle, and was custom built to encompass his private collection of artifacts spanning from ancient Rome through the Renaissance. Visitors are welcome to explore the many rooms of the castle with its medieval architecture and artifacts, as well as enjoy the beauty of the castle grounds and view of the Atlantic shore line. In addition, the Museum offers a number of educational programs and prearranged tour opportunities for school and tour groups. The Museum is open to the public from May through September. Corporate Rentals, such as award dinners, clambakes, and small meetings are excellent ways the Hammond’s home continues the tradition established over the years when notable celebrities, scientists, musicians and world leaders met here to enjoy the Hammond experience. 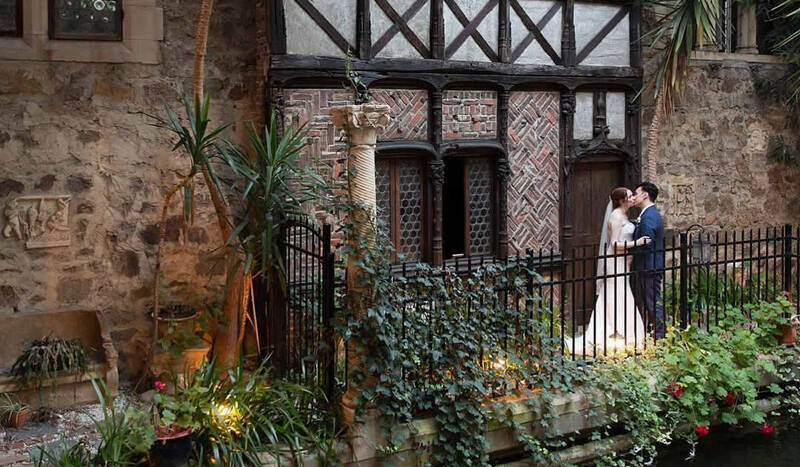 The unique ambiance of Hammond Castle, so quaintly nestled on Gloucester’s rocky Atlantic coast, is the perfect setting for that memorable event. What began as a dream by Dr. John Hays Hammond, Jr., and as a wedding present for his bride is still here today. 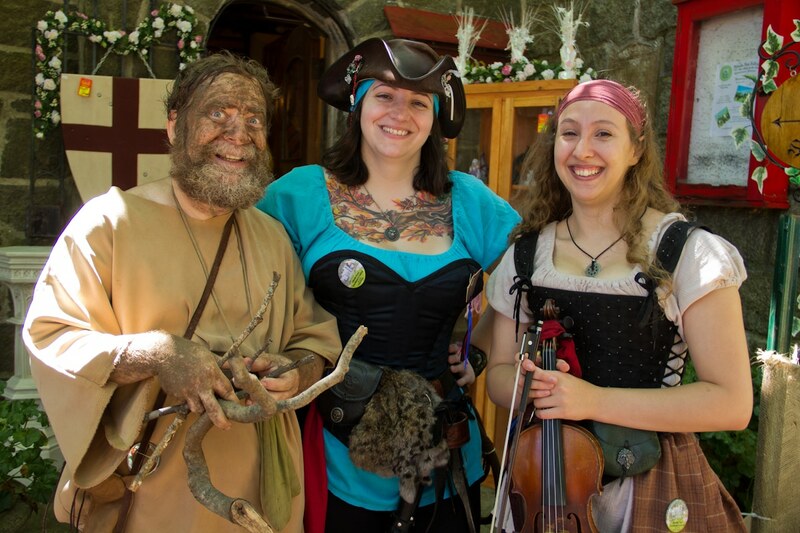 Each year the Hammond Castle Museum hosts special events that other locations cannot match. 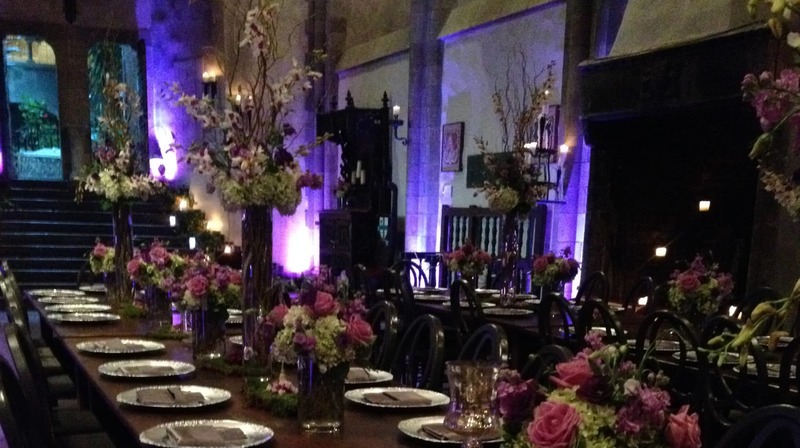 Imagine Halloween in a gothic style castle, or attending a musical concert in the great hall or ocean front lawn, and viewing premiere films.